CDI is proud to be retained by Tission Group on their latest construction project – Edge Monaco. 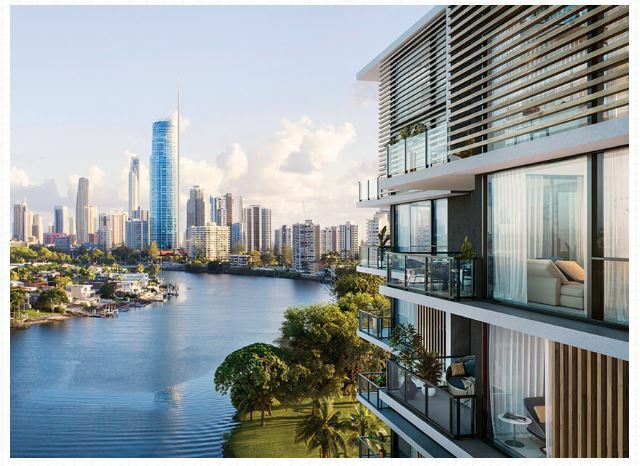 Edge Monaco is a 14-storey tower with 41 apartments, which fronts an arm of the Nerang River. Edge is also home to Niagra – a three-level, eight-unit building which backs on to Cascade Gardens. CDI congratulates Tission Group on their latest project. NextAre you ready for the major changes in the NSW, QLD and WA construction industries in 2019?